I read this article and found it very interesting, thought it might be something for you. The article is called Carnivore’s Delight: Meatopia is coming to the Open Gate Brewery and is located at https://www.totallydublin.ie/food-drink/food-drink-features/carnivores-delight-meatopia-coming-open-gate-brewery/. Thus beings the manifesto of Meatopia, the acclaimed food festival, which will debut in Dublin on July 1st and 2nd at the home of Guinness experimentation, The Open Gate Brewery. Over two days, the very best Irish meat will be cooked by top local and international live fire chefs and served up alongside bold tasting beers, great conversation, live music and all the magic that can be expected from Guinness and Meatopia. It’s the very first time since Meatopia set sail from New York to London in 2013, that the legendary food festival is packing its bags. Next stop: Dublin, where it will take up residence for the first weekend in July. GUINNESS X MEATOPIA was born from the shared determination of delivering nothing but the best. Top local and international chefs will cook unique meat dishes, grilled or smoked over sustainable wood and charcoal. 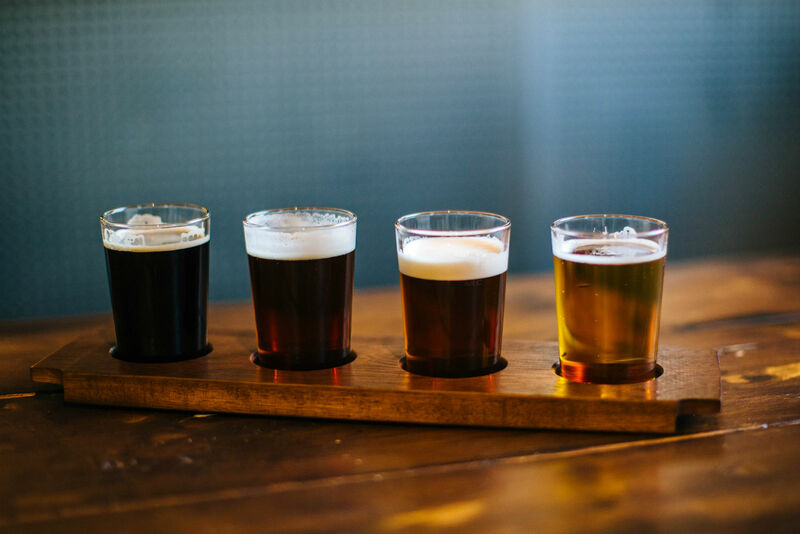 Each dish is paired with an experimental brew and there will be live music, Meatopia’s Cutting Room, butchery demonstrations and demos with the brewers and chefs. Beer lovers and Meatopians will enjoy dishes that feature ethically sourced meat from a 7-year-old Galloway cow finished on fermented Guinness grain and aged for 45 days in Kettyle Irish Foods salt chambers. When it comes to meat and live fire, Meatopia UK founder Richard H Turner and the team of chefs know what it takes and each will create signature dishes not experienced anywhere else. Alongside Turner, headliner chefs will include Angie Mar of The Beatrice Inn, New York, Selin Kiazim of Oklava, London, Jowett Yu of Ho Lee Fook, Hong Kong, London based Irish grill chef Niall Davidson and Derek Creagh of Harry’s Restaurant, Donegal and Harry’s Shack, Portstewart. Beer and food expert, Melissa Cole will bring a taste of Meatopia UK’s Craftopia offering to The Open Gate Brewery and curate the beers that will be on tap across the weekend. She’ll be selecting the very best and latest beers from Guinness and beers from the Irish and international independent breweries taking part. Cole will lead food and beer pairings, tastings, brewer talks and more. In true Meatopia style, there will also be an eclectic programme of live music, featuring a specially selected roster of musicians and performers from home and abroad. Further highlights include the Meatopia Cutting Room, butchery demonstrations and question panels with the Guinness brewers, the chefs and additional beer and meat experts. The Meatopia Festival at Tobacco Dock, London is a sell out every year, so get in quick to book tickets for this Guinness and Meatopia first. 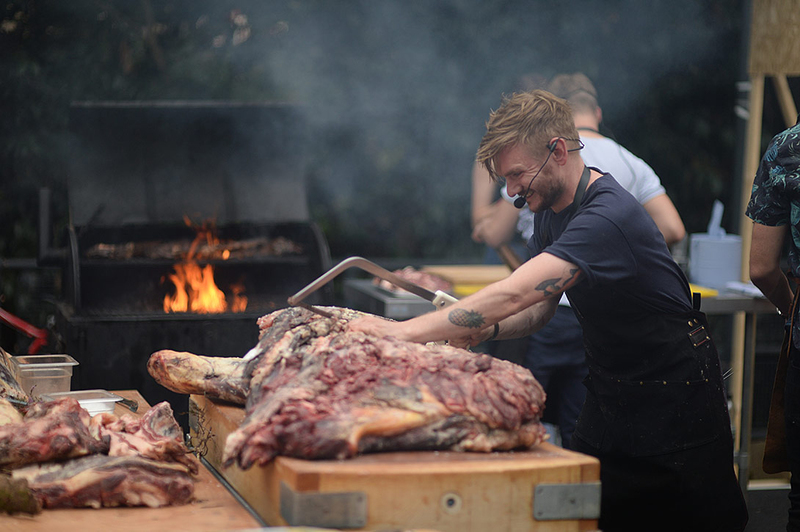 GUINNESS X MEATOPIA will take place on Saturday, 1 July (4-10pm) and Sunday, 2 July (1-6pm). Tickets are €70.00 for Saturday, 1 July and €65.00 for Sunday, 2 July. 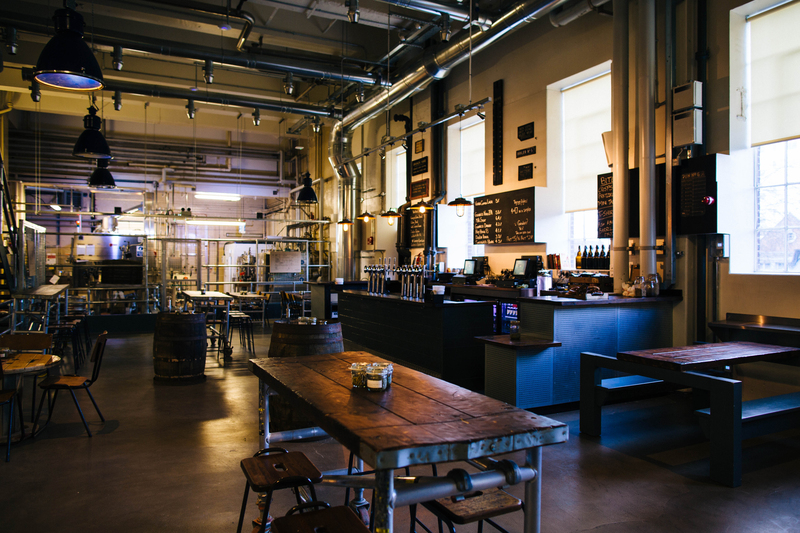 Tickets include four dishes, each paired with a taster serving of an experimental brew. A specially brewed GUINNESS X MEATOPIA beer will also be included in the price. Tickets are available via https://www.guinnessopengate.com/meatopia now.